UGG Express Pop-Up returns to the Royal Easter Show in Sydney Olympic Park. Following the success of their pop-up stall last year, UGG Express is back from the 12th to 23rd of April with an all-new range of super soft, fabulously fluffy ugg boots for women, men and kids! With winter and Mother's Day around the corner, now is the perfect time to get your hands on a brand new pair of uggs! Plus there's an exciting range of apparel and accessories to choose from. Come on down to the UGG Express Pop-Up at Royal Easter Show! As a special offer, the super friendly UGG Express team will throw in a handy ugg boot care kit including ugg shampoo, oil and water repellant spray, plus a cleaning sponge to keep your uggs fresh! There will also be great giveaways every day! UGG Express is an online outlet specialising in high-quality stylish sheepskin ugg boots for men, women and children at affordable prices. You will get free Australia-wide Shipping and complete post-sale customer service. 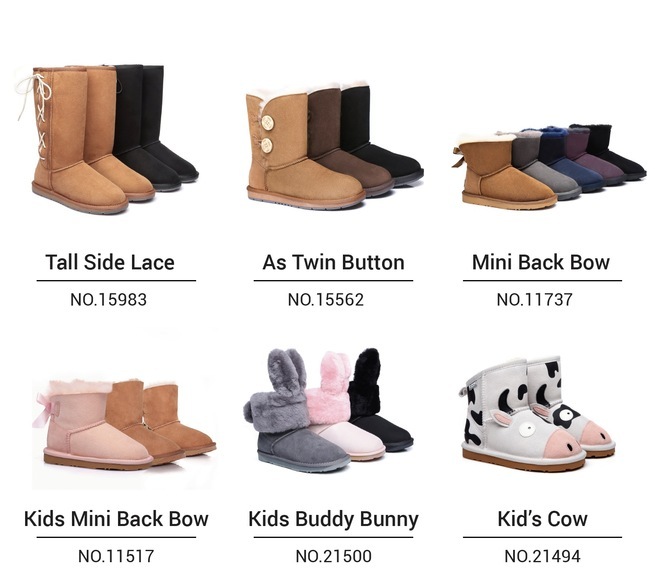 Purchasing authentic sheepskin ugg boots can be somewhat difficult these days with so many different brands on the market, but Ugg Express aims to make the process simple with their handpicked selection of premium quality ugg boot brands. 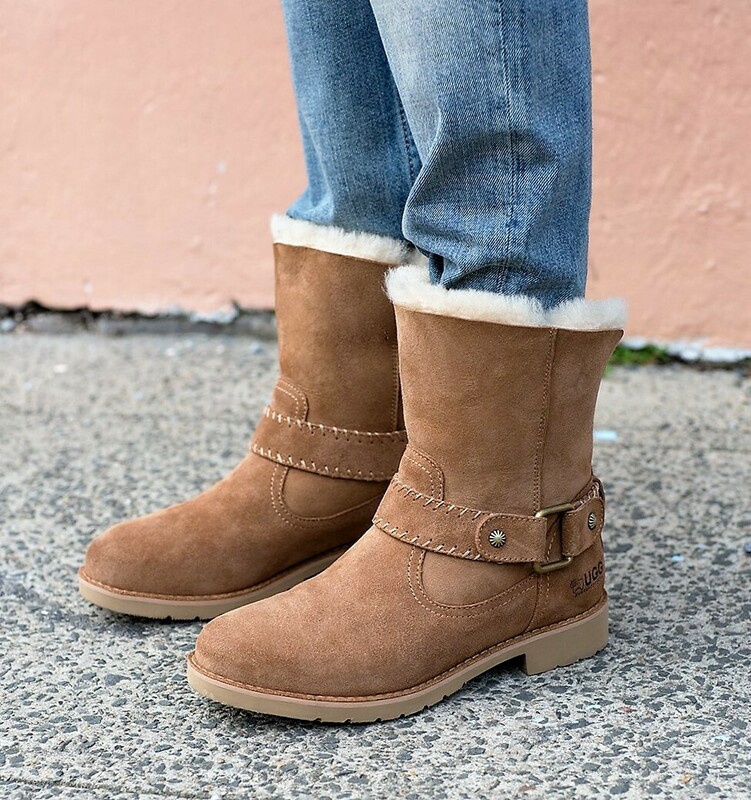 Warm in winter and cool in summer, Ugg Express' stylish range of classic mini, short and tall women's, men's and children's ugg boots are made with premium genuine sheepskin. The water-resistant boots are also fitted with sturdy anti-slip soles ensuring they will be long-lasting and comfortable all year round. 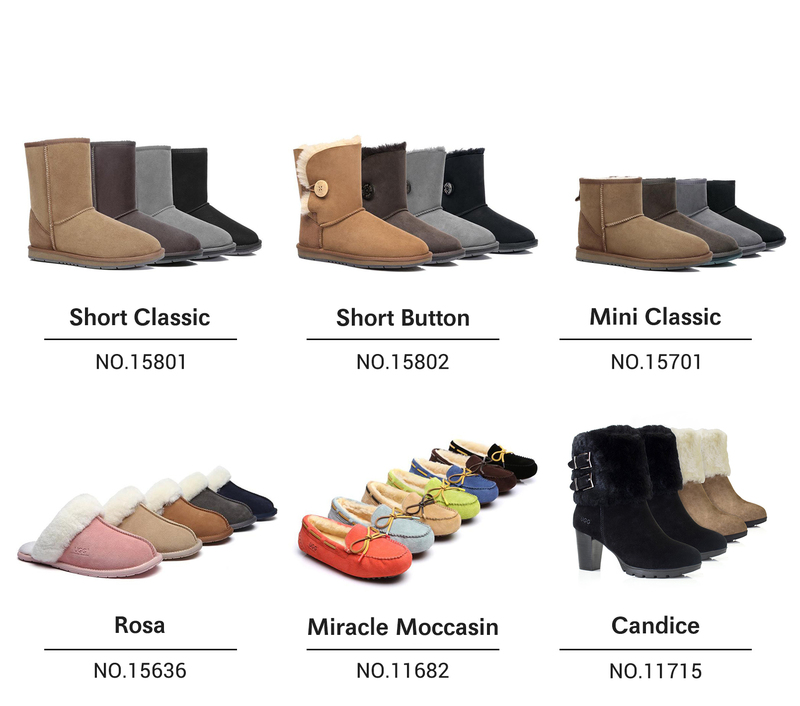 You'll find different colours and styles to choose from, including the on-trend Hope, a durable lace-up boot which is available in three fashional shades and Sarah, which offers the comfort of an ugg with a winter boot. Plus, there is the classic unisex Moccasin and ugg boot options in large sizes for men. 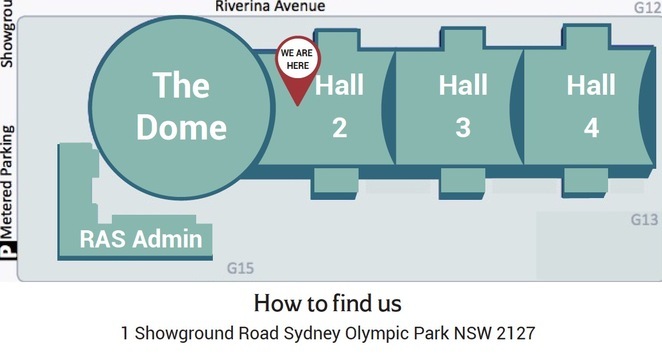 Check out the full range today at www.uggexpress.com.au and see you at the show! For all the latest on special deals, follow the Facebook and Instagram.